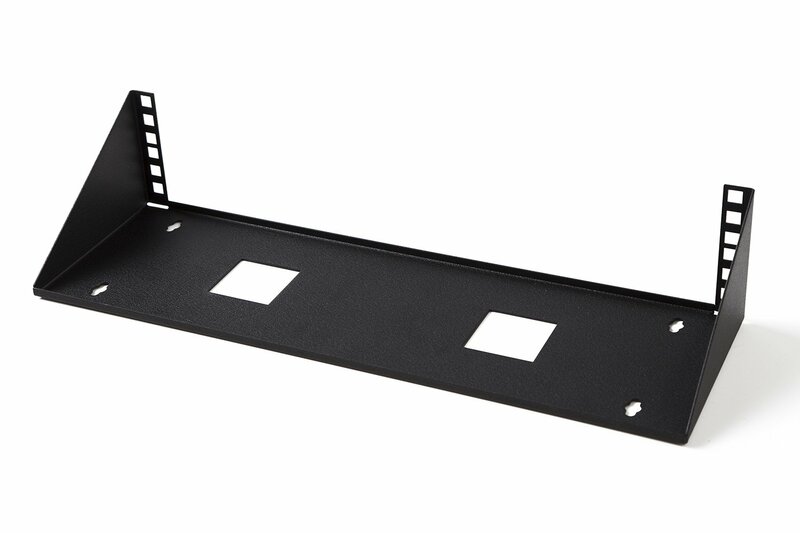 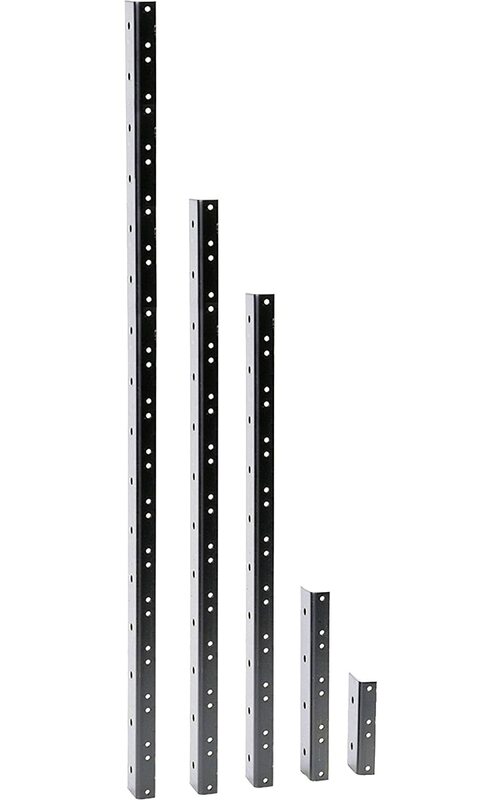 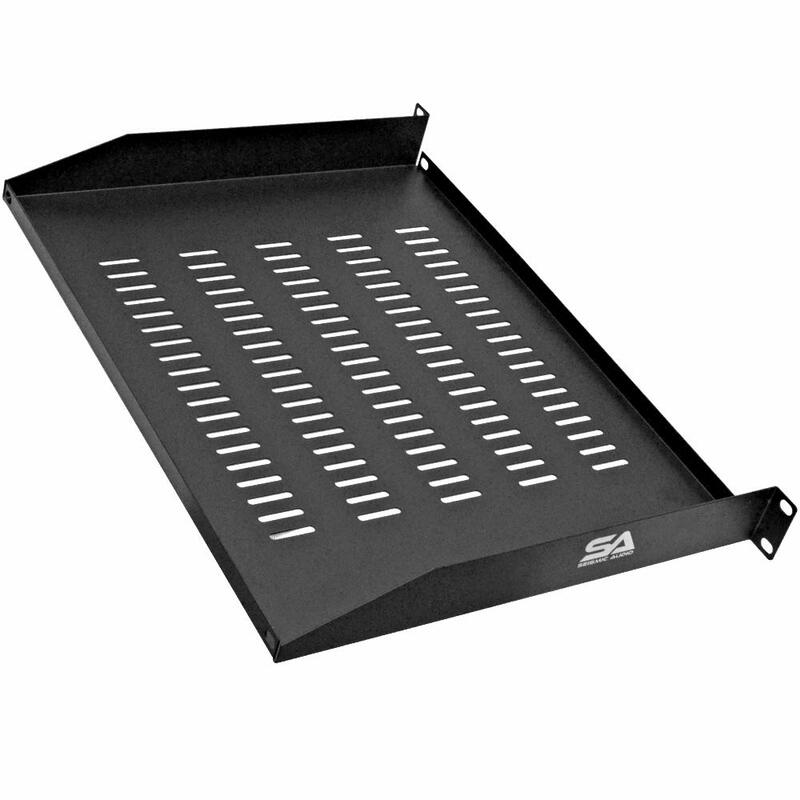 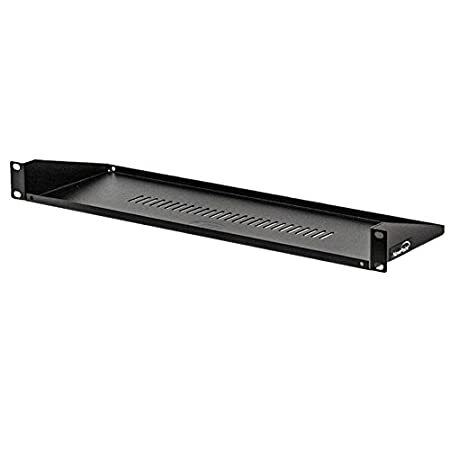 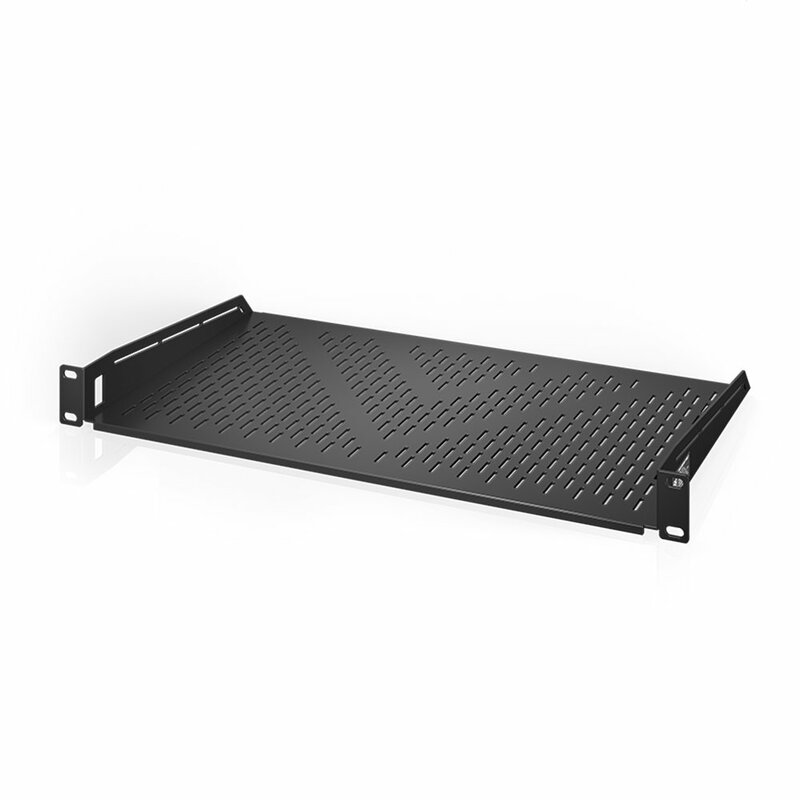 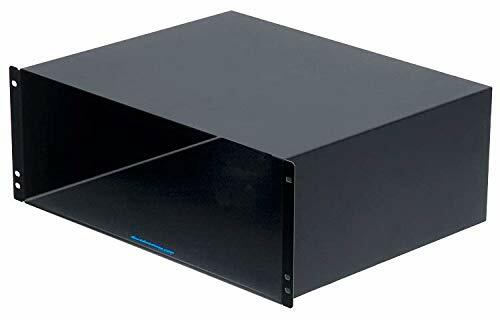 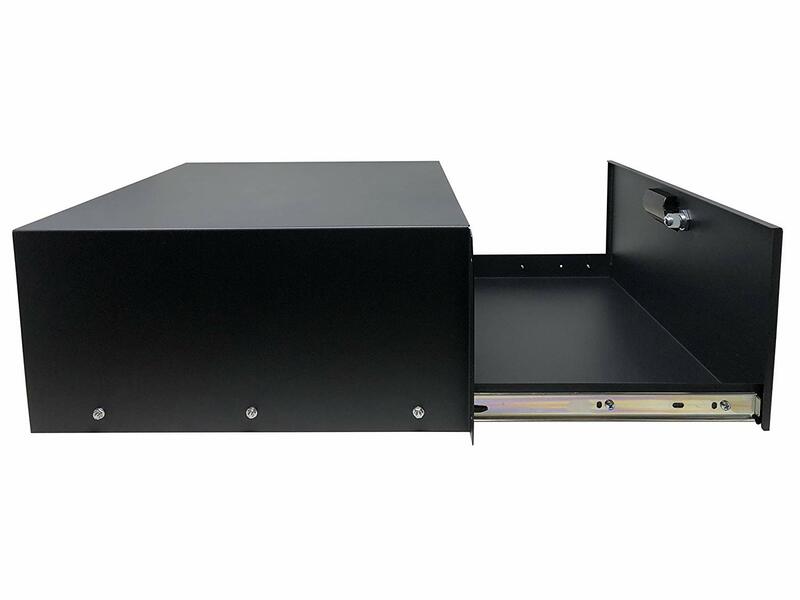 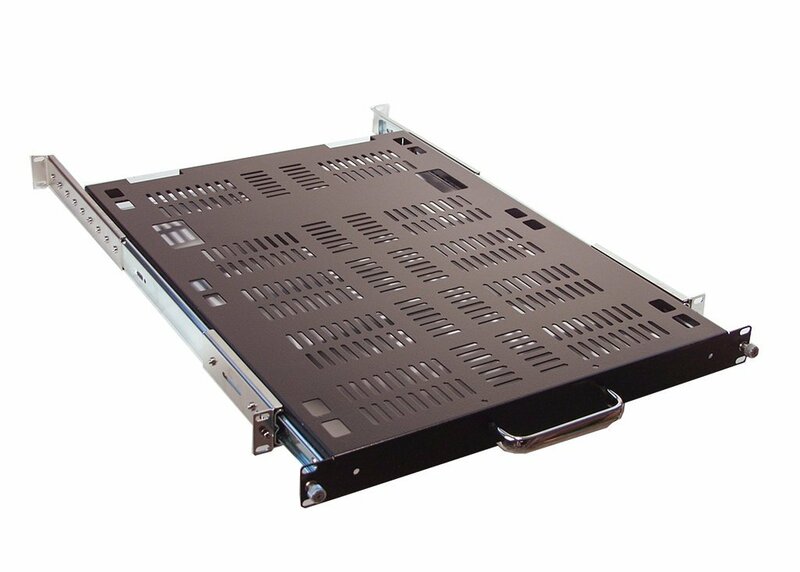 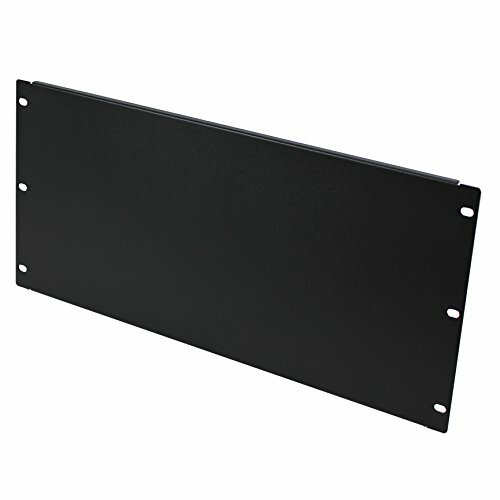 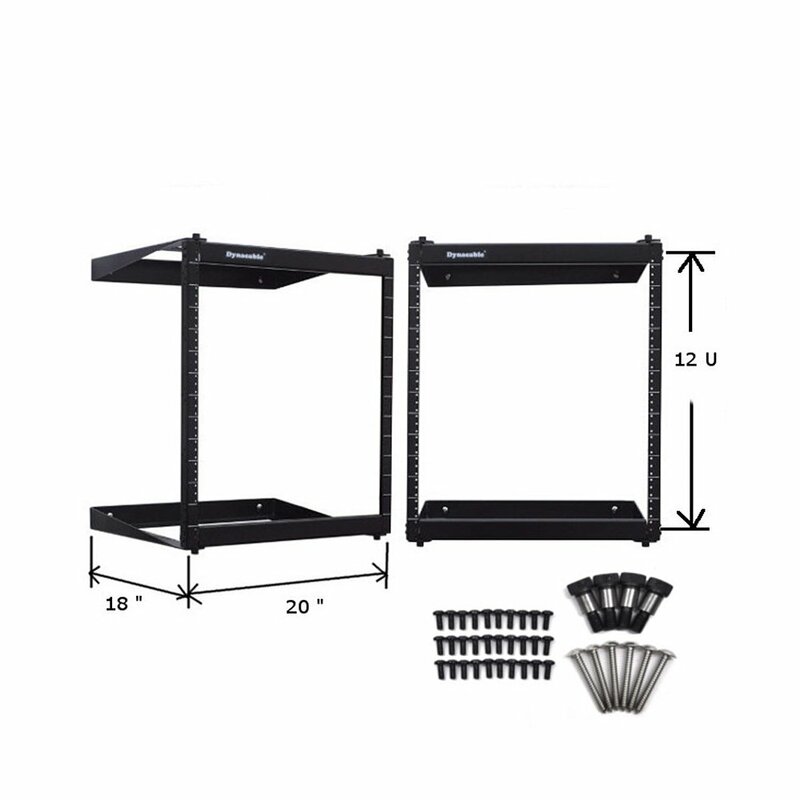 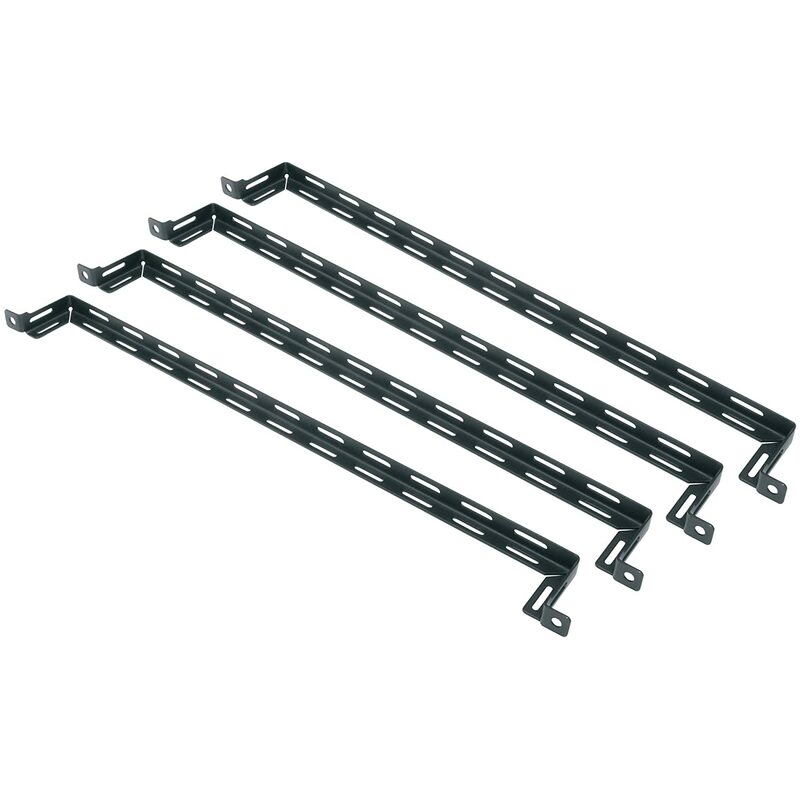 RSF1041LC 1U Rackmount 24 deep vented sliding shelf for Industrial 19 Server Rack with 24 to 30 adjustable rearmount bracket. 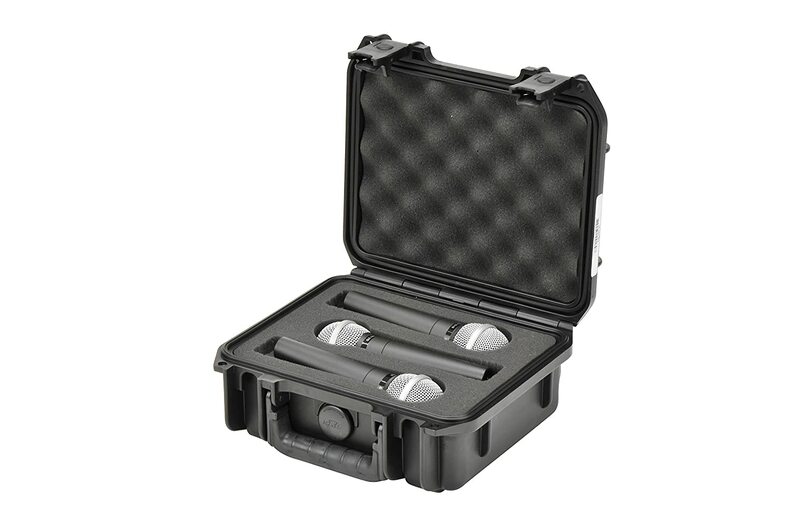 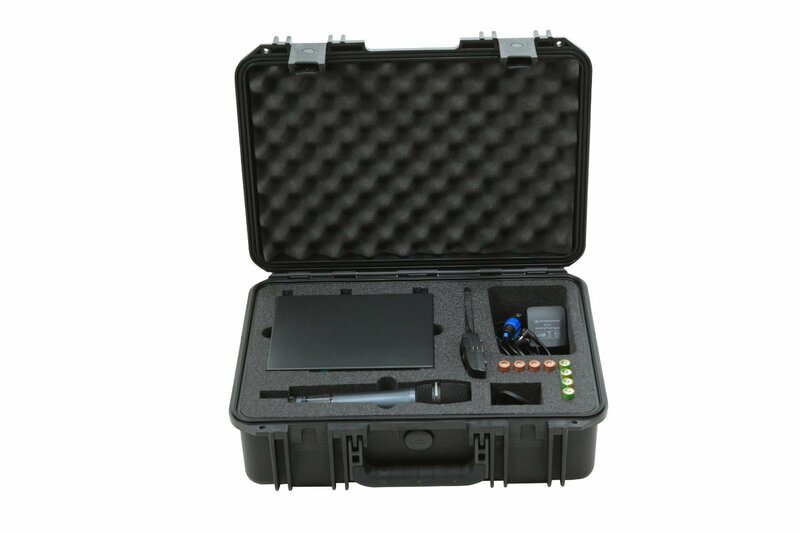 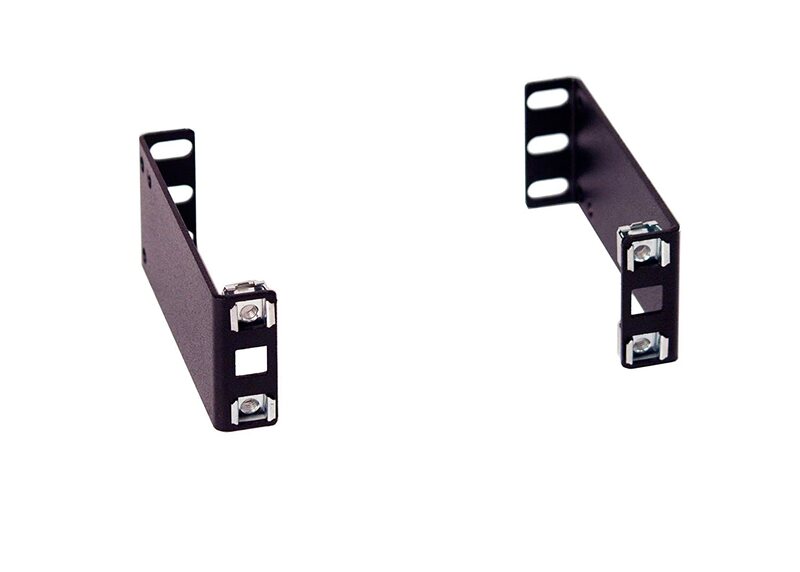 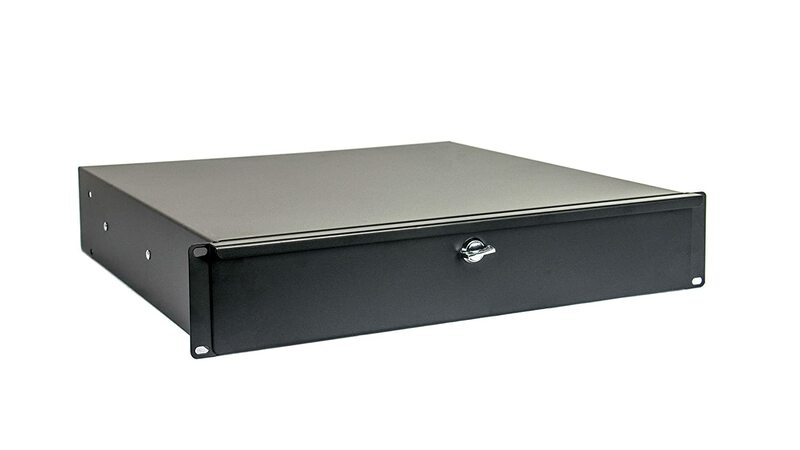 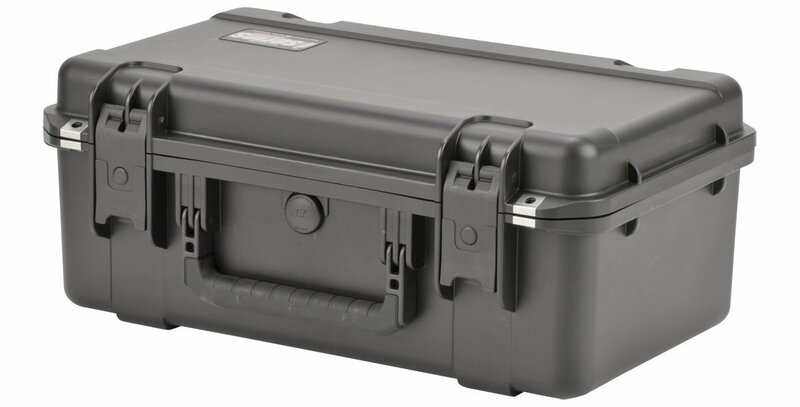 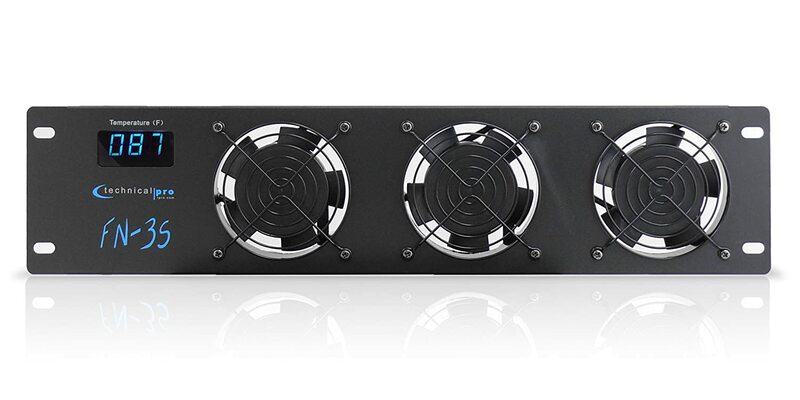 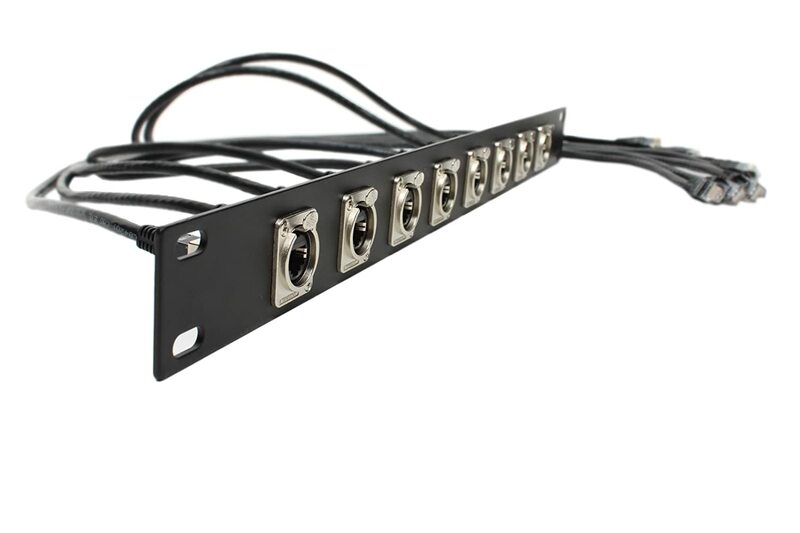 IAB104V10-1U 1U 4 Rack Extender for industrial Standard 19 2 Post or 4 Post rack cabinet. 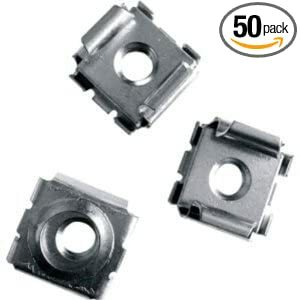 Middle Atlantic CN1032-50 Cage Nuts (50 pieces) SYNNEX Corporation Inc.